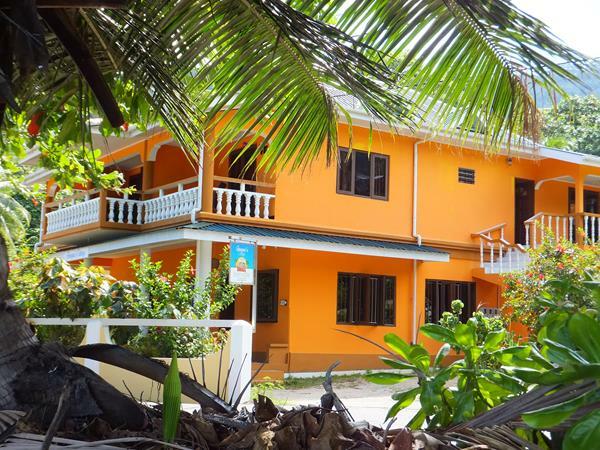 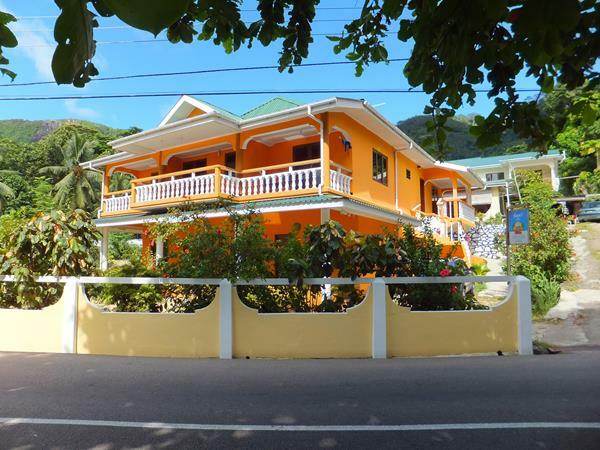 Perfectly located in the small town of Beau Vallon, Georgina’s Cottage Beach House is just footsteps away from the most beautiful beach in Mahe, Seychelles. 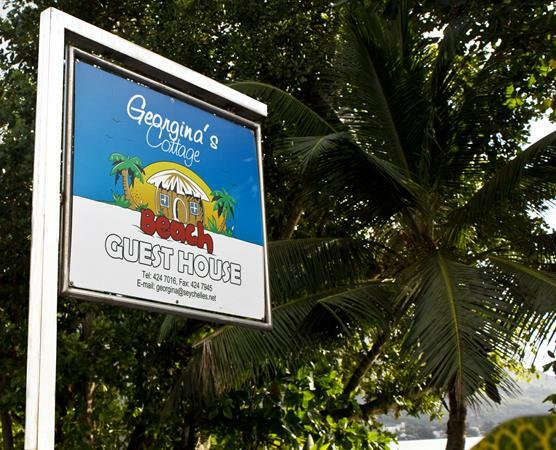 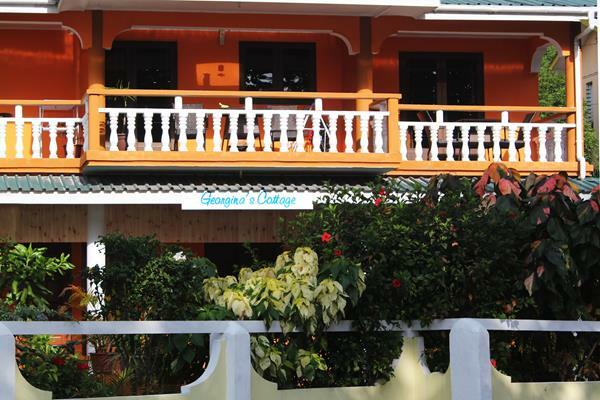 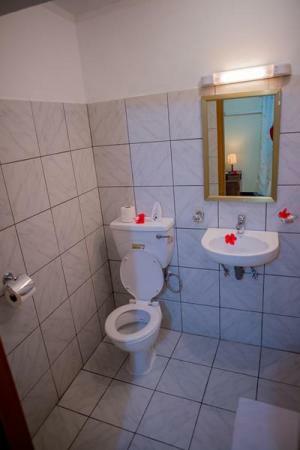 After a thoughtful shape up in 2012, Georgina’s Cottage Beach House has modernised its services and facilities for guest convenience and a comfortable stay. 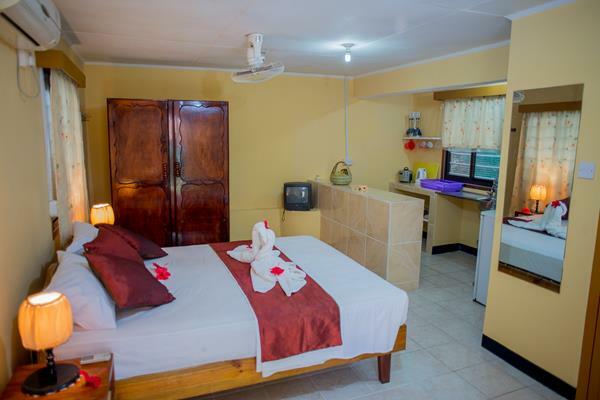 The family establishment is well managed by its devoted staff and family members who ensure that each guest is charmingly being assisted and making their holidays at Georgina’s Cottage Beach House a memorable one. 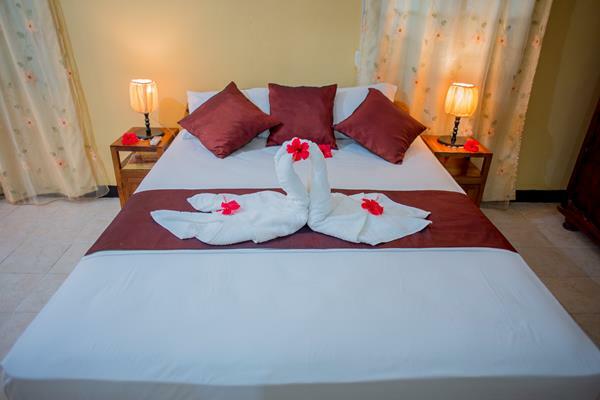 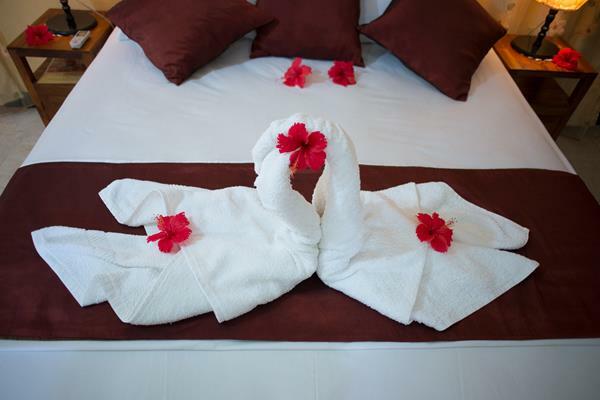 To book your holiday with us now, please visit our Reservation page or call us on +248 4247016 or fax us on +248 4 247945 or email us on georgina@seychelles.net .